[tag]Blocks[/tag]… we’ve all heard about them but why should we be using them with our children? Here’s a recent interview about those blocks packed away in that dusty corner and why they should be dusted off and out. Elise Clark, Director of admission at City & Country school. She’s a teacher and parent. Elise has been in education for 20 years. She also teaches a graduate block building course for teachers at Bank Street College of Education. How can blocks be seen as a 21st Century toy when we have laptops, talking dolls and other hi tech toys? 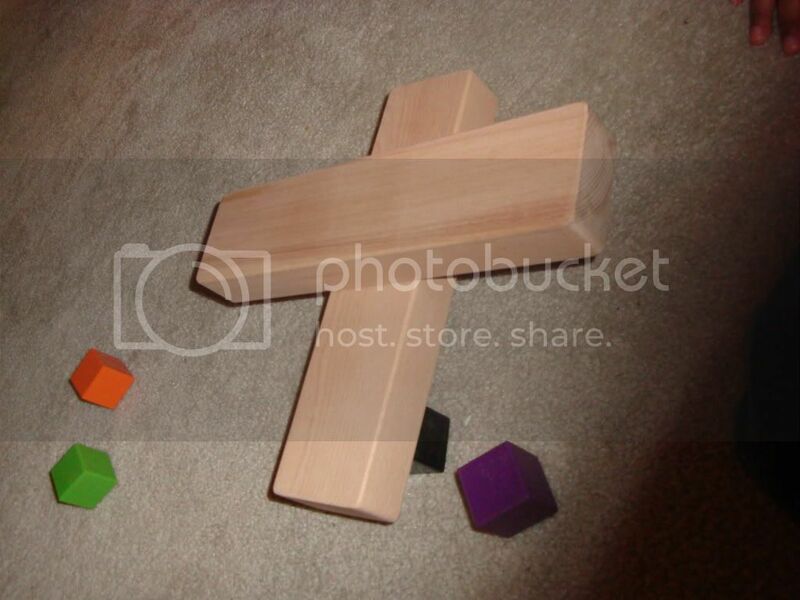 Now more than ever playing with blocks is important. Fast paced games and toys don’t challenge in the same physical ways. Children need to be active. They need to hold in their hands. Technical [tag]toys[/tag] often lead to passive learners. These technical toys have the same outcome over and over again.The technical toys entertain them and are easy to master. Children gain pleasure from them because it’s easy. Whereas using block creates challenges and with repeated use inspires your child to be more creative and aim for more complex outcomes. What is the best age for blocks? As early as one or as soon as they can pick up & manipulate them. The younger ones will use their senses and mouth them and listen to the sound they make. The older ones begin to stack them up and line them up. Given time they move through the stages by experimenting and discovering without being told what to do and how to do it. There are ample opportunities to use this open ended material to experiment with ideas and not just in one way. It’s important that children get a repeated chance to use blocks because this leads them to be more creative especially in the challenges they give themselves and their complexity. They are wooden blocks with mathematical relationships designed to foster math and science learning while encouraging emerging literacy skills through storytelling. The blocks promote open ended creative play by helping children explore their world and their place in it.These blocks were first envisioned by world renounced educator Caroline Pratt and came into fruition through Lisa Mahar who developed the block reflecting the original design. Set I is the foundation and is standalone. It is the essential introduction to block building. Set II &III is bought as your child grows older as it exposes them to more mathematical relationships like fractions and ratios. Giving them a chance to internalize these concepts over time.Set II provides additional shapes and secondary colours. Set III includes triangles and curves to provide increasing challenge and inspiration as well as colours derived from nature. Why is it so important to use blocks? It’s an authentic way to try out ideas and make mistakes. Our instinct is to rush to come the aid of children. The stack looks like it will fall or the bridge’s falling and we rush to stabilize or help. 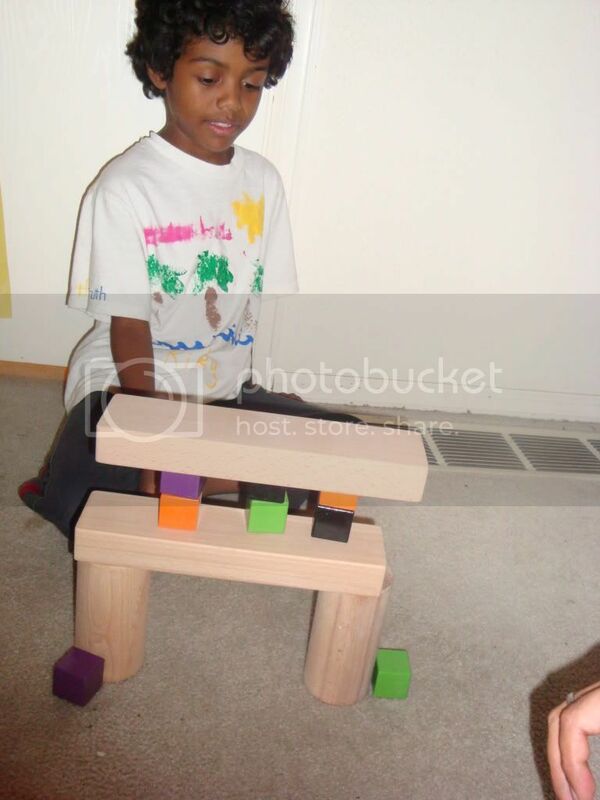 Blocks is an genuine way of allowing trial and error construction. Your child discovers. There’s a pride to learn more. It’s a safe place to make mistakes. « Are you an effective counterweight? I agree with the statement that kidds should play with blocks again. It helps to develop their perception for space. I am teaching mathematical literact to grade 11 and 12 learners at a school in South Africa. I have found that they struggle to master consepts such as distance, area and volume. I firmly believe that the problem comes from the fact that they do not play with educational toys such as blocks and other shapes.